WebToMed's medical website design portfolio showcases the best of our website design for authors of medical books. 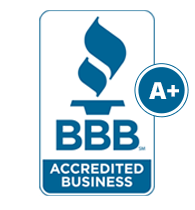 WebToMed designs and develops beautiful, responsive medical websites that can change the way readers find your medical book. 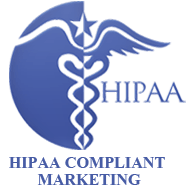 Contact us today to discuss your medical website design project. Medical Book Website Design for Dr. Jay Nemiro, MD. 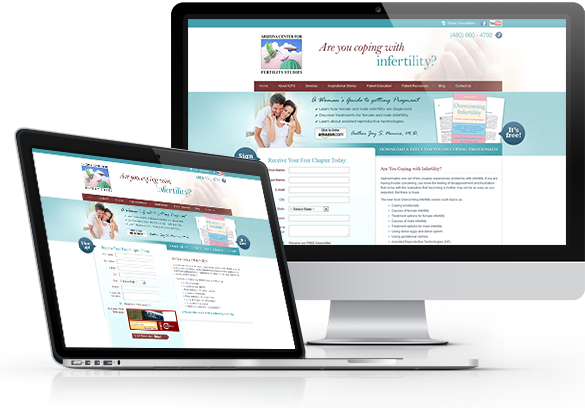 This fertility medicine book website features custom-designed graphics, lead generation forms, and SEO-optimized code. 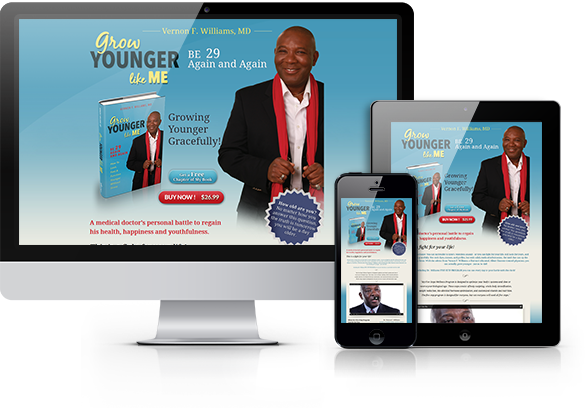 Medical E-Commerce Website Design for Dr. Vernon F. Williams, MD. 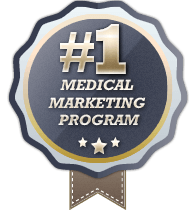 This medical website includes custom graphics and a fully featured medical e-commerce system.